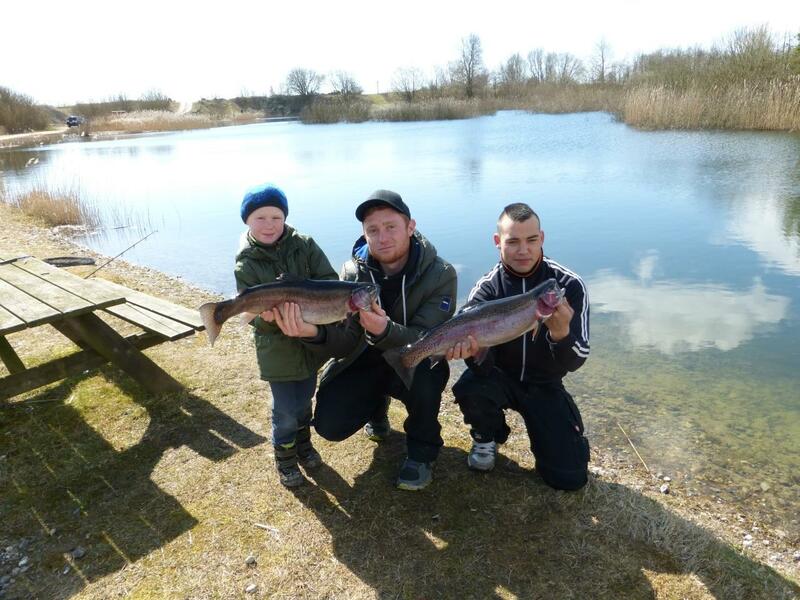 Korsgaard's Put and Take has besides aput and take lake also a large fishing lake with natural fish stock. Here it is allowed to fish from float tube or inflatable boat. Korsgaard's Put and Take has a put and take lake and a larger lake of 15 ha. Fish in the large lake: carp, pike, perch, eel, roach and tench.